The Pukoa Organics Reef Safe Sunscreen was created in an effort to decrease the number of chemicals that we use on our skin in addition to the ones that are released into the environment. Protecting our skin from harmful UVA and UVB rays decreases the chance of developing malignant melanomas and keeps your skin looking young and healthy. 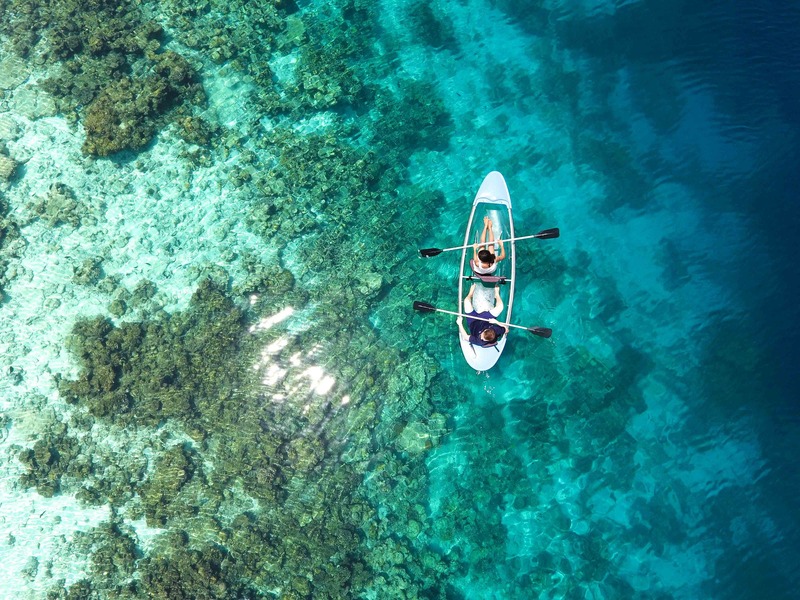 While some commercial sunscreens contain ingredients that are harmful to our endocrine systems and have the potential to damage our coral reefs, Pukoa Organics offers a safer alternative, not just for ourselves, but also for the beautiful nature that surrounds us. From the start Pukoa Organics commited to using only natural ingredients, a simple formula, and recycled packaging which demonstrates our dedication to the Earth and its resources. Pukoa Organics uses 100% natural plant based ingredients. The beeswax makes the sunscreen water resistant and helps bond our sunscreen together! We are proud to state that our beeswax comes from rescued bees and locally sourced from the island of O’ahu. Pukoa Organics Sunscreen is suitable for any sports or water activity, and is safe for all ages. Our main active ingredient is ZnO or Zinc Oxide which is approved by the FDA as 1 of only 17 products approved for use as sunscreen. Zinc oxide particles sit on the outermost layer of your skin, where they scatter, absorb, and reflect ultraviolet radiation, protecting your living skin below, much like a rash guard or shirt. The unique thing about Zinc as an active ingredient is that it can work as a broad spectrum sunscreen that works to reflect UV-A, UV-B, and even UV-C rays from the sun. 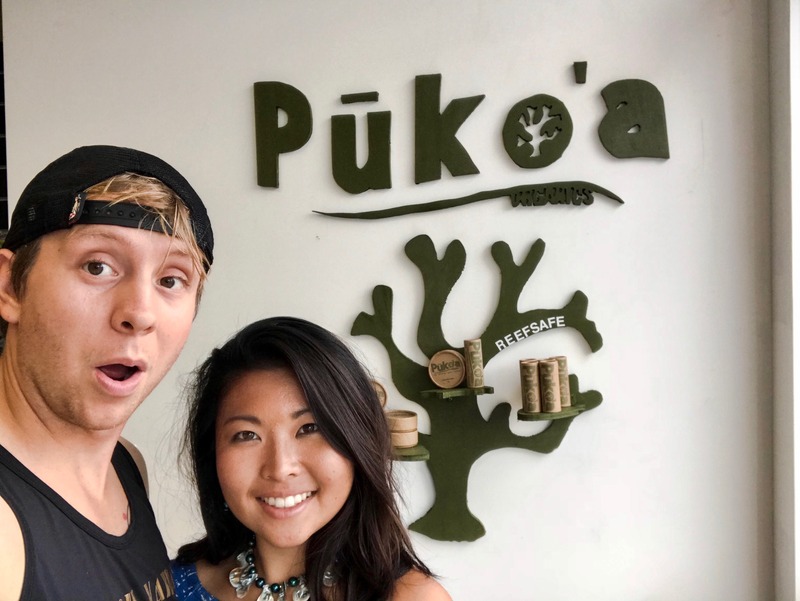 Got a Question for Pukoa Organics?